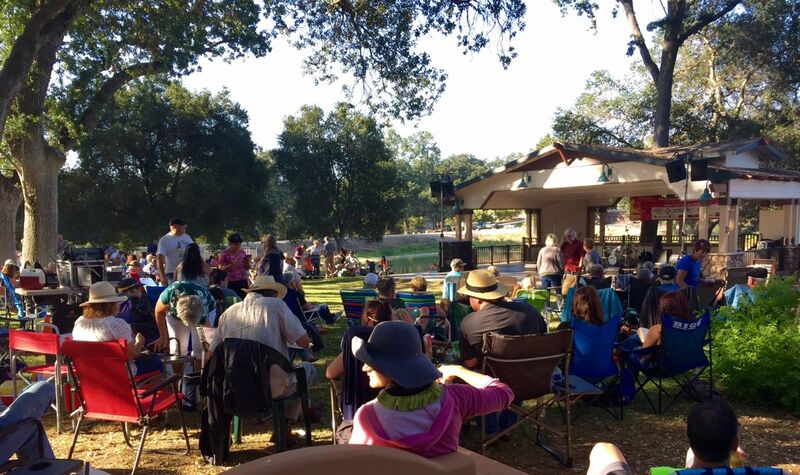 Summer Concert Series at the Atascadero Lake Park Bandstand! Stay tuned for the band line-up. 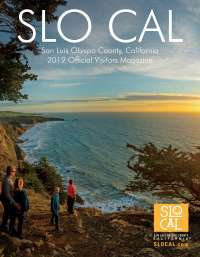 For more information call (805) 470-3360. Concerts are FREE to the Public! Food is available for purchase!